can originate from posture, muscles or fat deposit. Each cause has own management, we will focus on how to get rid of fat on back. Fat deposit on hump can be checked by pinch test (can feel fat between skin layers) and ultrasound. Our doctors will arrange imaging study on you, if suspect some abnormalities. Naturally, safety always 1st and you will be personally examined by doctor, your medical history and medications assessed. Liposuction (mechanical removal of fat deposit) is a golden standard of fat removal. It is the most certain way to improve back fat appearance. Alternatives include fat dissolving injections, often associated with massage. 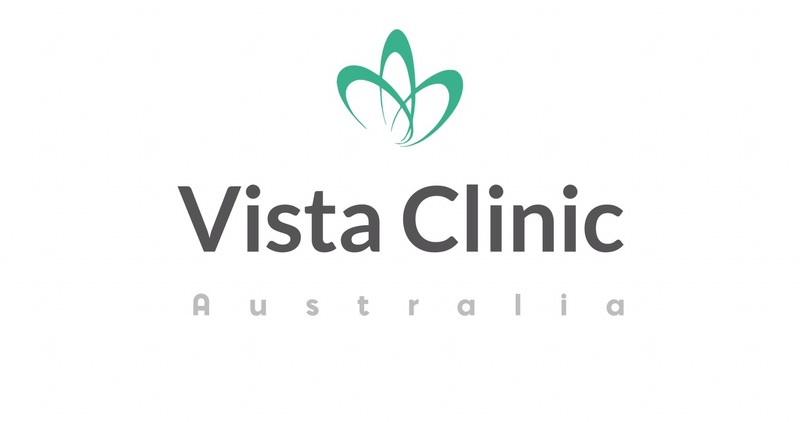 doctor will assess you at the VISTA clinic Australia office for your general fitness for the procedure, discuss all options available for your individual situation, pros and cons, will answer your questions, and provide with informed consent. If it is very small amount of fat to be removed, our surgeon can do it under local anaesthetic in the office, but majority of cases will be done in a day private hospital. You will see results straight away, but final results will take time to settle. What are causes of the hump? Depends. Most common is aging – hormonal changes in the body, particularly menopause. Degenerative changes and fat distribution are main factors. However, there are some modifiable contributing factors into neck or back hump – lack of physical activity, posture, prolong sitting. It can be side effect of certain antiviral, electrolyte medications also. 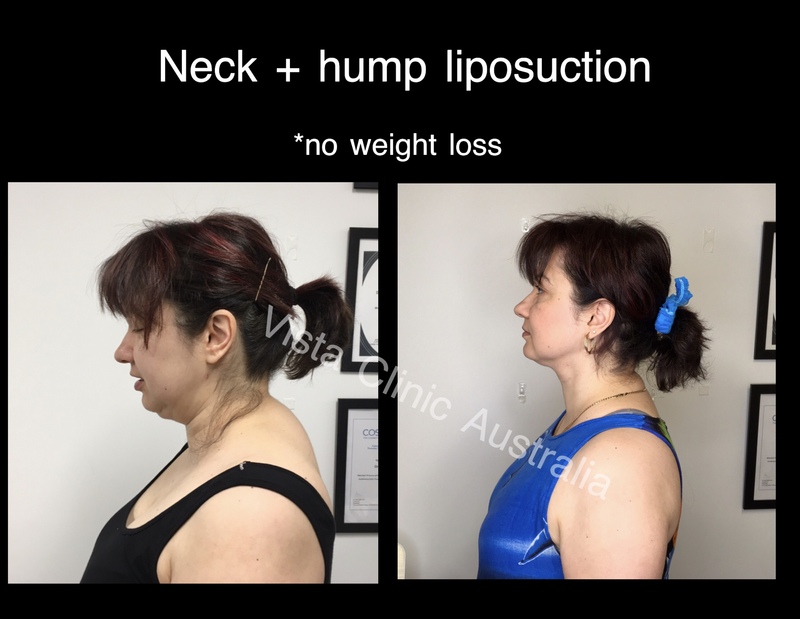 Any non surgical recommendations on how to improve the neck hump? Stretching and improving core muscles strength will improve physical appearance, but also help with your posture, reduce tension headaches and generally help you to feel better.